Semiconductor Wafer Bonding addresses the entire spectrum of mainstream and likely future applications of wafer bonding. It examines all of the important issues surrounding this technology, including basic interactions between flat surfaces, the influence of particles, surface steps and cavities, surface preparation and room-temperature wafer bonding, thermal treatment of bonded wafer pairs, and much more. This unique, one-stop resource consolidates information previously available only by time-consuming searches through technical journals, proceedings, and book chapters for more than 1,000 published articles on wafer bonding. It covers all materials used for wafer bonding-including silicon, III-V compounds, fused and crystalline quartz, glass, silicon carbide, sapphire, ferroelectrics, and many others. 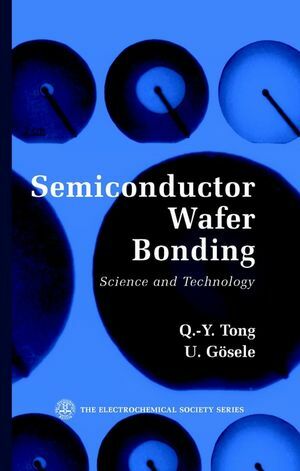 For materials scientists and electrical engineers who need to exploit the potential of this flourishing technology, Semiconductor Wafer Bonding is a convenient one-stop resource for answers to many common questions. 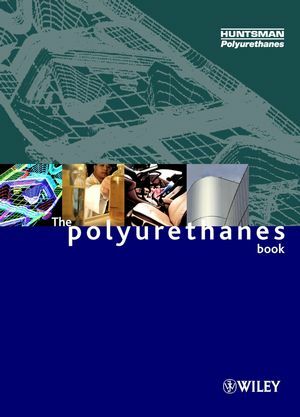 It is also an excellent text/reference for graduate students eager to learn about this interdisciplinary field, which spans surface chemistry, solid-state physics, materials science, and electrical engineering. Q.-Y. TONG is Professor and Director of the Microelectronics Center at Southeast University in Nanjing, China, and Adjunct Professor at Duke University's School of Engineering. Currently, he is also the manager of the Wafer Bonding Lab at the Research Triangle Institute. He was formerly a consultant at the Max-Planck-Institute of Microstructure Physics. U. GÖSELE, PhD, is Director at the Max-Planck-Institute of Microstructure Physics in Halle, Germany, and J.B. Duke Professor of Materials Science at Duke University's School of Engineering in Durham, North Carolina. Basics of Interactions Between Flat Surfaces. Influence of Particles, Surface Steps, and Cavities. Surface Preparation and Room-Temperature Wafer Bonding. Thermal Treatment of Bonded Wafer Pairs. Electrical Properties of Bonding Interfaces.